What is Real? The story of Jivamukti Yoga' trailer! Big thank you to Aram Raffy of Aram. 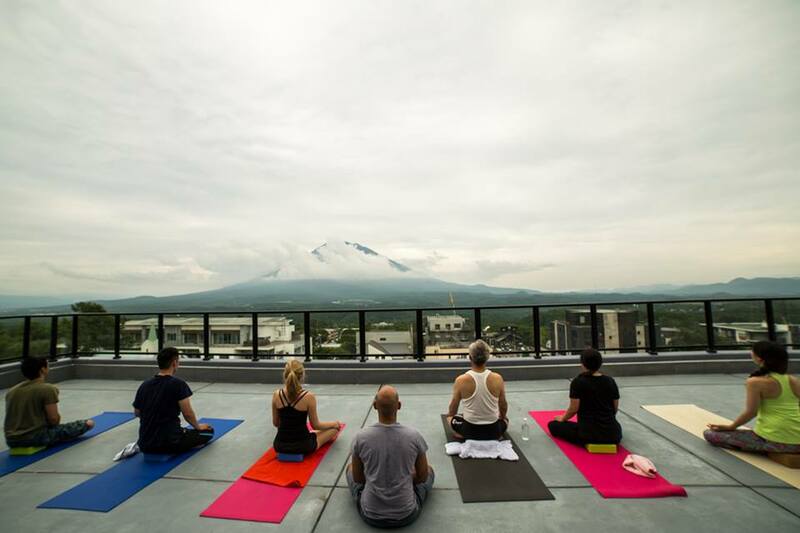 Yoga and to Ki Niseko for organising this event! See you next year Aram! Lomi-Lomi Traditional Hawaiian Massage and Sports Therapy in Annupuri with certified massage therapist Jameel Ruby. House calls available on request. Special local's discount ¥3,800 for a limited time only! Active stretching in Ashtanga Yoga is for us to experience our true nature in practice and on how to perform each posture with sensitivity, awareness and heightened concentration. Eventually, when the posture is known, we can drop the details and "be" in the posture. Effort ceases; the posture is expressed from within; meditation on infinity occurs. Infinity is a quality of our true nature. 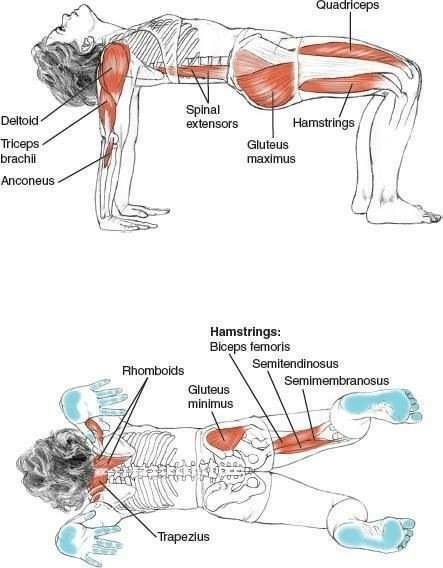 "The first thing, if you want to attain to the posture, what Patanjali calls a posture: comfortable, steady, the body in such deep stillness that nothing moves, the body so comfortable that the desire to move it disappears, you start enjoying the feeling of comfort, it becomes steady." 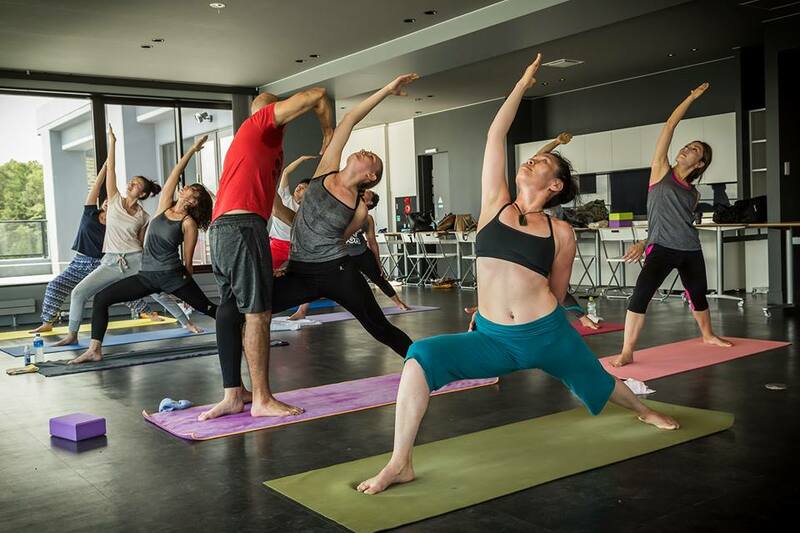 Ki Niseko will be hosting a Summer Yoga Retreat with Aram Raffy – with morning Ashtanga Vinyasa and afternoon Meditation classes from Thurs, 18 Aug – Wed, 24 Aug 2016! Healthy Pack Deals: Combine Yoga with the Ki Niseko Onsen and good food at An Dining, please contact sirada@kiniseko.com for more details. Thanks to everyone who came to join our trial class last week! We are now officially running yoga classes every week. We hope to see you then! !